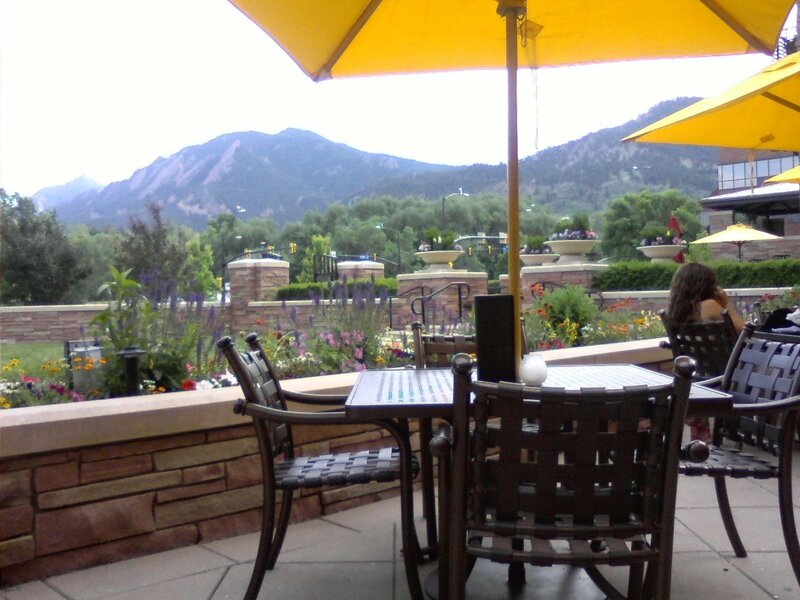 Boulder, Colorado was the amazing backdrop for this year’s LOHAS 12 Forum. LOHAS stands for Lifestyles of Health & Sustainability (in case you don’t know) and the agenda was packed with speakers and topics that are at the forefront of today’s sustainability movement. I learned so much and made so many unbelievable connections with people at this conference that it’s difficult to know where to start. I was inspired by the folks from Theo Chocolate and Endangered Species Chocolate, who started their companies with “heal the world” DNA built into the business plan. Their companies are helping build sustainable agricultural practices across the world, paying the farmers a living wage regardless of the ups and downs of the cacao market, and producing outstanding (and yummy) fair trade products that have shelf space in major retail locations. I’m a self-confessed “light green” person. I’ve come into this space open to learn, without claiming that I’m LOHAS (which apparently is an adjective, a noun and a demographic category). I’m not sure where else I’d find a panel that features Wal-Mart’s sustainability guy and a Whole Foods 3o-year vet, both talking about GMOs, company-wide initiatives and the movement of “green” into the mainstream! Chip Conley, owner of the Joie de Vivre Hospitality, talked about Maslow’s hierarchy of needs and how that relates to employees loving where they work (the key to any hotel’s success). His book arrived in my mailbox today and I’m sure there’s a lot to learn in there about being mission driven. We are mission driven, at Ecobags, but his message about refining and really knowing the message hit home. I loved hearing about Planet Green’s new programming and getting to “meet” some of the personalities whose shows will be featured on the new channel. My favorite was Jodi Murphy , whose show features pre-demolition auctions that move fixtures, cabinets, flooring and more to new homes rather than leaving them for the wrecking ball and the landfill! She inspired me to see if our local middle school will go through that process before it’s demolished in the late summer. One of the highlights was the plastic bag man, brought to the conference by our friends at ChicoBags! Andy, Heather and Chrystall were so great to talk with, too! I could go on and on…but won’t. Tell me what your favorite part of the conference was! On June 6, Pediatricians and Communities Collaborating Together (PACCT) held a community recognition luncheon at the Prado in Balboa Park in San Diego, California. PACCT is a program designed to provide pediatricians-in-training with opportunities to understand and experience how community circumstances influence the health and well-being of children, adolescents, and teens. Over 40 community sites are used to develop a rich and wide learning experience for the residents. The communities were chosen because they best illustrate to residents how specific cultures and circumstances influence the health of children and how health care strategies need to be tailored to meet the needs of the defined communities. PACCT‘s partners work relentlessly in under-served populations and address difficult issues such as child abuse, poverty, youth violence, domestic violence, teenage pregnancy, lack of access to health care, and inadequately funded schools. 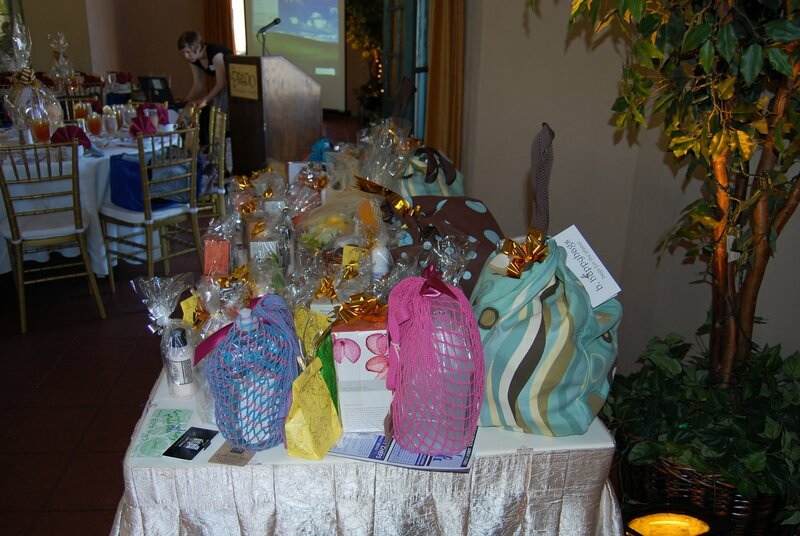 The community recognition luncheon was PACCT‘s way of expressing their gratitude for their partners’ continued efforts in the community and their collaborations with PACCT. Over 100 leaders from social service organizations, schools, community collaboratives, and community based health organizations attended the luncheon. http://www.beachbody.com/product/newsletters/308.do. We carry the SIGG water bottles mentioned in the article and will also have a new, 100% stainless steel bottle for fall.